In the trucking industry, managing risks can be an everyday issue. Since 1976, Mondics Insurance has served a wide variety of trucking companies ranging from local radius single unit operations to large interstate fleets. Our clients are located throughout the United States and include flatbed haulers, dry-van and refrigerated haulers, household goods movers and specialty carriers. 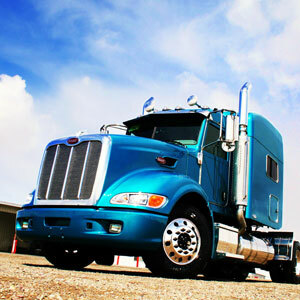 This wide range of trucking operations calls for an equally wide variety of insurance forms and coverage. At Mondics Insurance Group we fit coverage to your operations, not the other way around. Fill out the form online or download the PDF and get started today! Have questions, call us toll free: 800-678-4801.